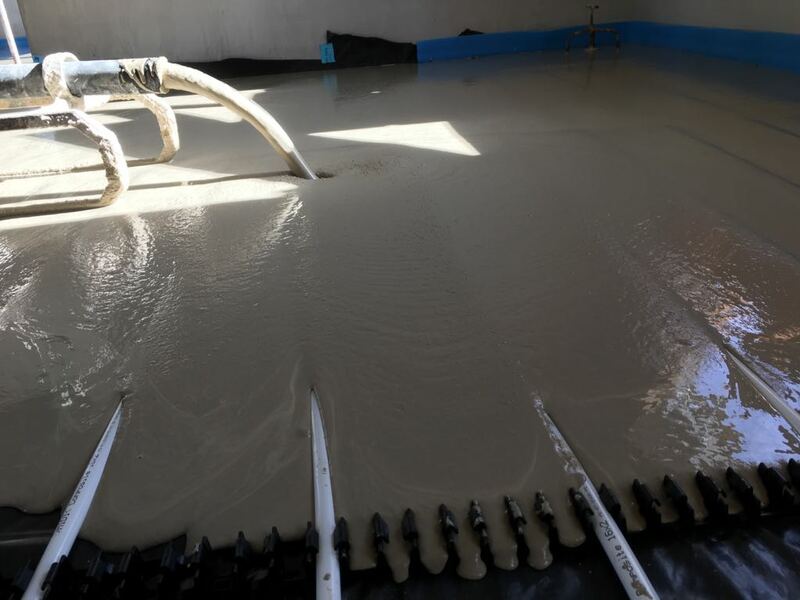 Turley Bros supply and fit over 35,000 square meters of liquid floor screed per year in Northern Ireland. 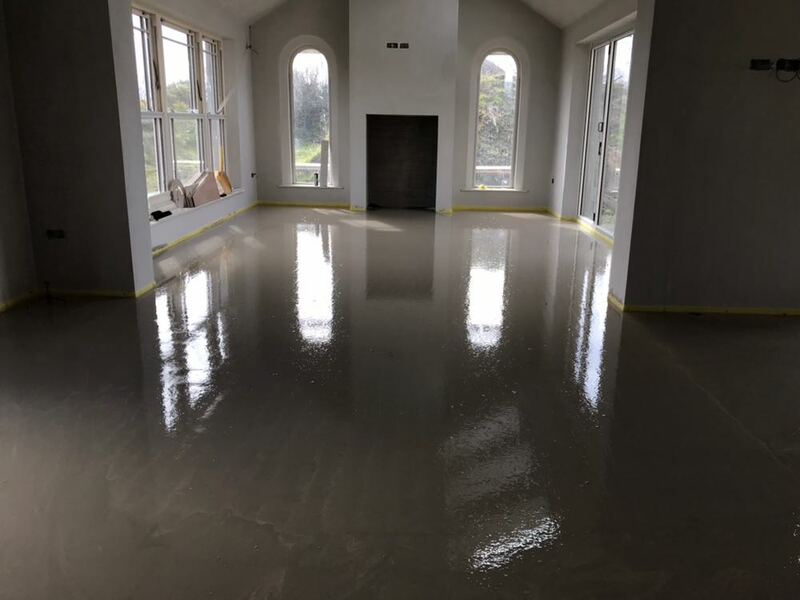 We have been supplying and fitting liquid floor screed for well over a decade and we were one of the first companies in Northern Ireland to supply liquid screed. We are also one of the few companies in Northern Ireland that do not use sub contractors to lay the screed. We only use our own people to put the screed down. We only use an alpha hemi-hydrate. 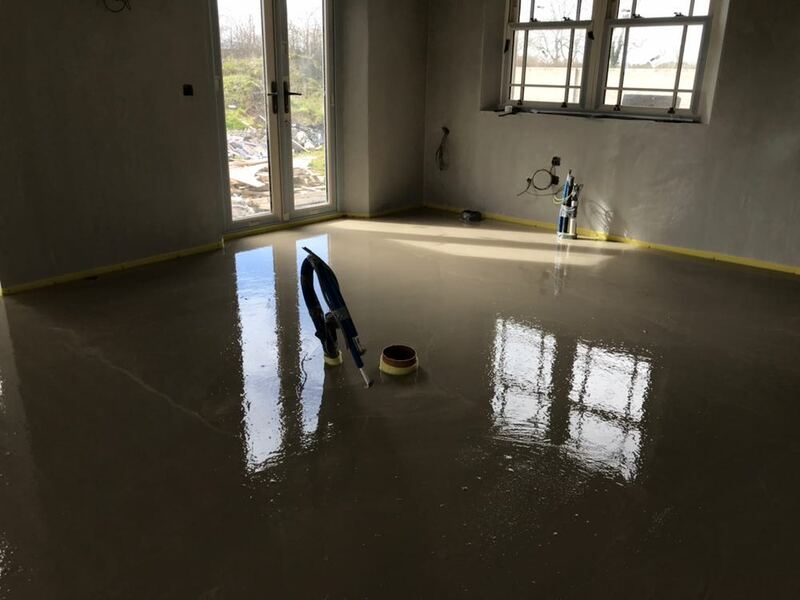 Its by far the best liquid floor screed and there is very minimum cracking compared to the sand and cement alternatives. You can walk on the screed after eight hours and turn your heating on after 48 hours. 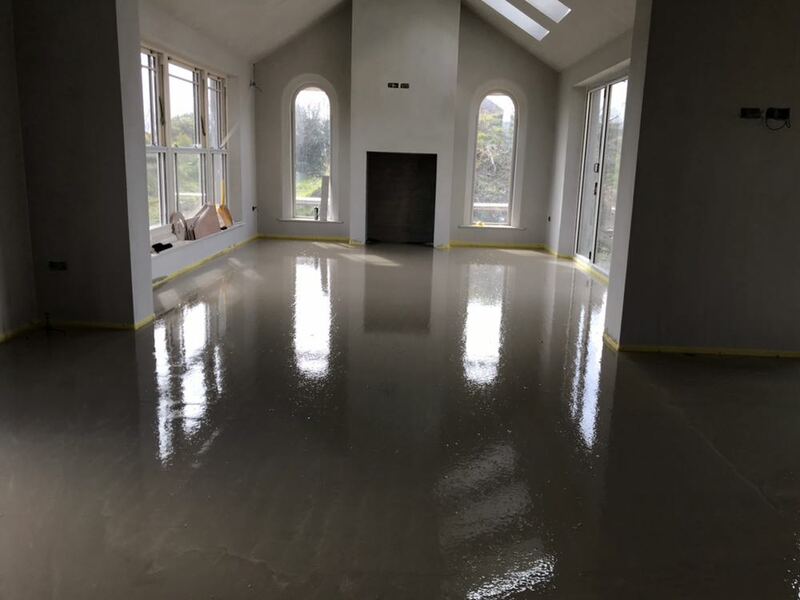 We have completed projects throughout Northern Ireland and have done everything from commercial floors totaling 3000m2 to to single rooms at 20M2. If you have a project that you want us to quote for please feel free to contact us today for a free no obligation quotation.